"Our technique is able to produce drinking water at a faster pace than is theoretically calculated under natural sunlight," says lead researcher Qiaoqiang Gan, PhD, associate professor of electrical engineering in the University at Buffalo School of Engineering and Applied Sciences. As Gan explains, "Usually, when solar energy is used to evaporate water, some of the energy is wasted as heat is lost to the surrounding environment. This makes the process less than 100 percent efficient. Our system has a way of drawing heat in from the surrounding environment, allowing us to achieve near-perfect efficiency." The project, funded by the National Science Foundation (NSF), was a collaboration between UB, Fudan University in China and the University of Wisconsin-Madison. UB electrical engineering PhD graduate Haomin Song and PhD candidate Youhai Liu were the study's first authors. "When you talk to government officials or nonprofits working in disaster zones, they want to know: 'How much water can you generate every day?' We have a strategy to boost daily performance," Song says. "With a solar still the size of a mini fridge, we estimate that we can generate 10 to 20 liters of clean water every single day." Solar stills have been around for a long time. These devices use the sun's heat to evaporate water, leaving salt, bacteria and dirt behind. Then, the water vapor cools and returns to a liquid state, at which point it's collected in a clean container. The technique has many advantages. It's simple, and the power source—the sun—is available just about everywhere. But unfortunately, even the latest solar still models are somewhat inefficient at vaporizing water. Gan's team addressed this challenge through a neat, counterintuitive trick: They increased the efficiency of their evaporation system by cooling it down. 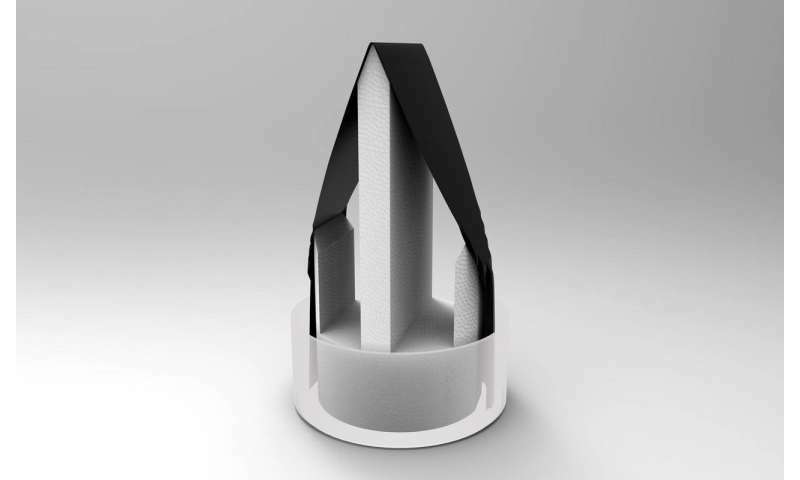 A central component of their technology is a sheet of carbon-dipped paper that is folded into an upside-down "V" shape, like the roof of a birdhouse. The bottom edges of the paper hang in a pool of water, soaking up the fluid like a napkin. At the same time, the carbon coating absorbs solar energy and transforms it into heat for evaporation. As Gan explains, the paper's sloped geometry keeps it cool by weakening the intensity of the sunlight illuminating it. (A flat surface would be hit directly by the sun's rays.) Because most of the carbon-coated paper stays under room temperature, it can draw in heat from the surrounding area, compensating for the regular loss of solar energy that occurs during the vaporization process. 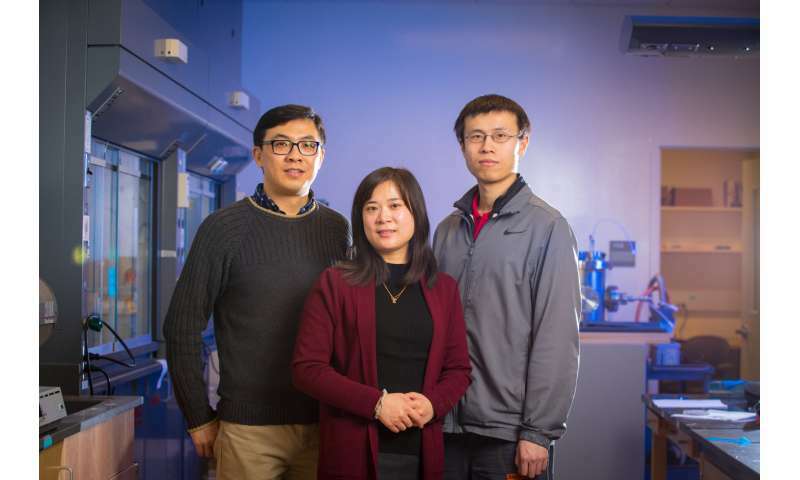 "Most groups working on solar evaporation technologies are trying to develop advanced materials, such as metallic plasmonic and carbon-based nanomaterials," Gan says. "We focused on using extremely low-cost materials and were still able to realize record-breaking performance. "Importantly, this is the only example I know of where the thermal efficiency of the solar evaporation process is 100 percent when you consider solar energy input. 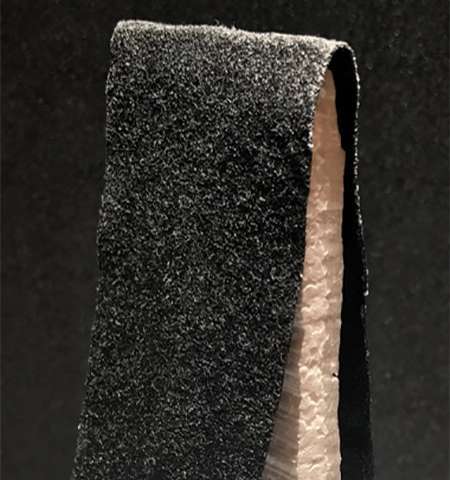 By developing a technique where the vapor is below ambient temperature, we create new research possibilities for exploring alternatives to high-temperature steam generation." Awesome! So, why not make 1 million of these and ship them worldwide? Seems very simple and inexpensive. Sounds like this solves a major problem for mankind. Does the paper degrade over time? Search for "solar still" and you will get some images on how a solar still is setup. Basically the water evaporates and rises, the solar still has a clear "top" that the water hits, and condenses on, it then drips down this "top", which is shaped to guide the water into where it will be collected.